A reinforced perch is positioned in the centre of the compartments. The male breeders especially like to use this perch. 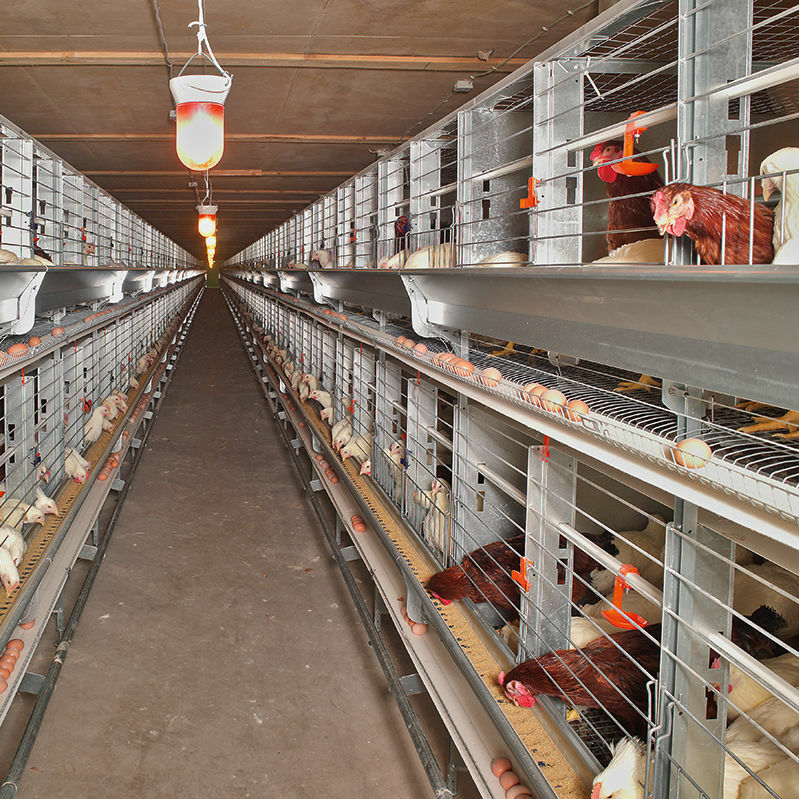 Closed partitions promote calmness and quiet within the flock by ensuring that males in different groups remain separated. All wire meshes used for bottom wires and cage fronts are zinc-aluminium coated. This special alloy resists corrosion and trust more effectively than other materials, thus guaranteeing a longer service life. EUROVENT-Parents is available with or without air duct. 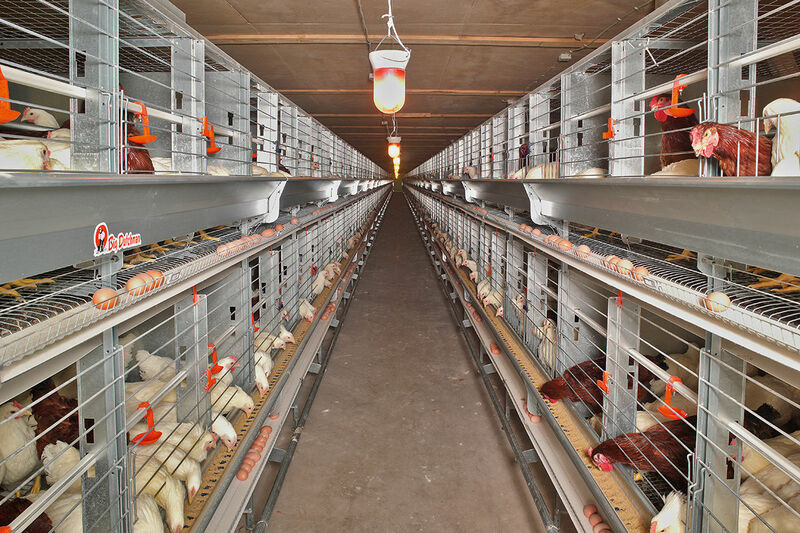 The system allows for a high stocking density, has minimum labour requirements and ensures clean hatching eggs.